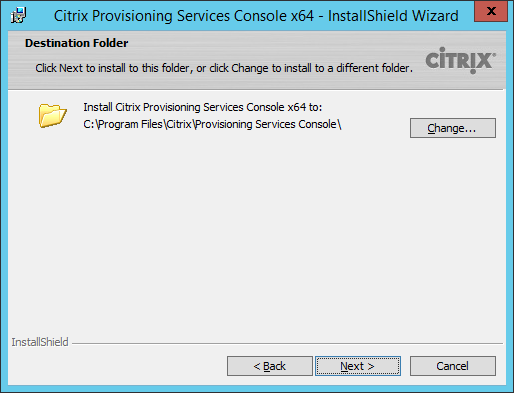 In this step-by-step installation guide I will install Citrix Provisioning Services 7.1 on a Microsoft Windows Server 2012 R2 system. I will install the PVS console, the server itself, configure the PVS farm, installing the target device software, running the Imaging Wizard, and finaly I will apply some optimizations. For this installation I will use my current DHCP server, Microsoft SQL 2012 server and Citrix License server which are installed on a separate server. 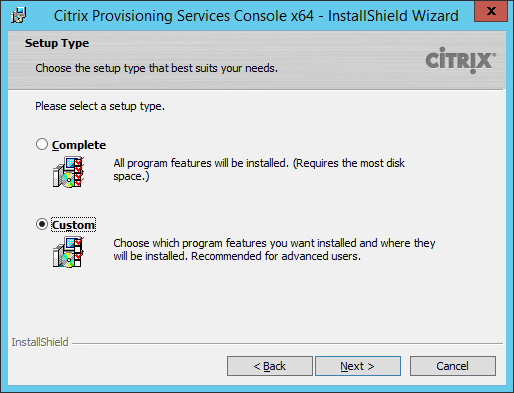 In addition to these components, you must also create a folder for the vDisk Store and create a services account before starting the installation. 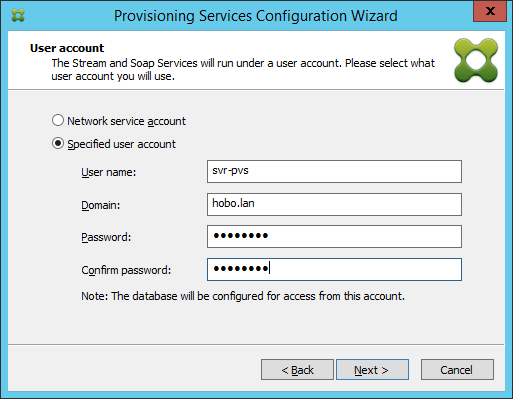 In my PoC environment the DHCP Services runs on another server. Select what is applicable and click “Next”. 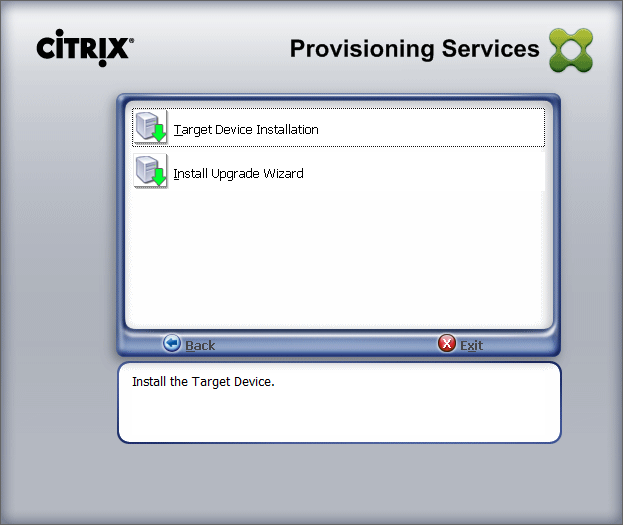 Before installing the target device software I always disable IPV6 and Large Send Offload. See these steps under Optimizations (below this blog). 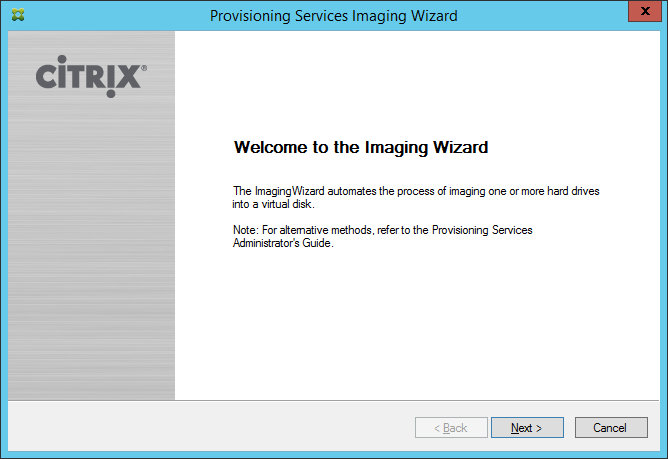 If you want to launch the Imaging Wizard direct after this installation select Launch Imaging Wizard. Click Finish. 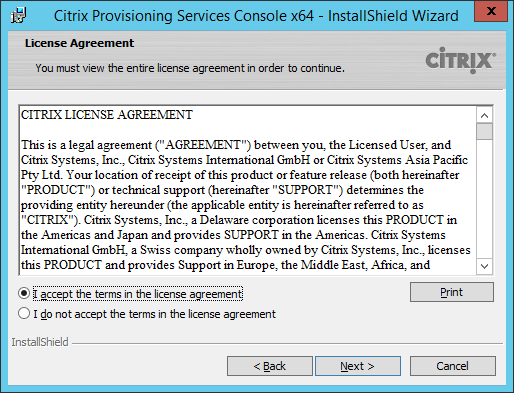 For this steps I already created a vDisk as described in this blog: How to create a Citrix XenApp 6.5 vDisk (will also apply for XenDesktop 7). 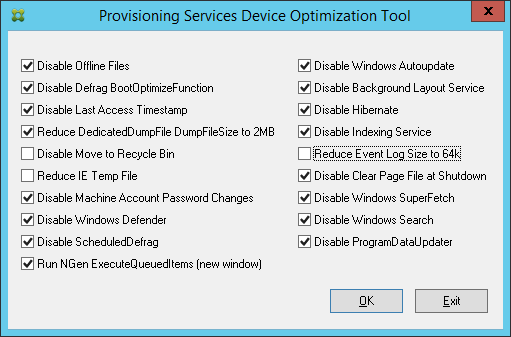 What to optimize depends on your environment, for example in most cases the Windows Autoupdate services can be disabled (also recommended sins the vDisk is read-only). 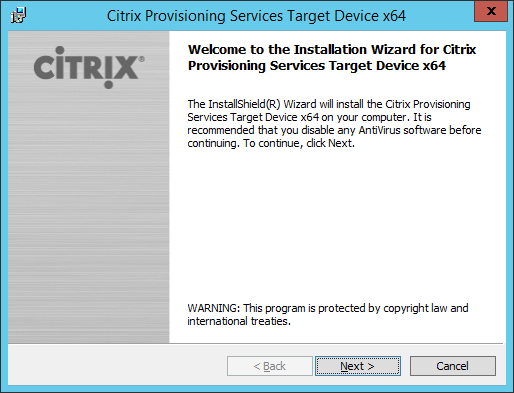 But if System Center 2012 Endpoint Protection is used in the environment, the Windows Autoupdate services is needed for the anti-virus updates. 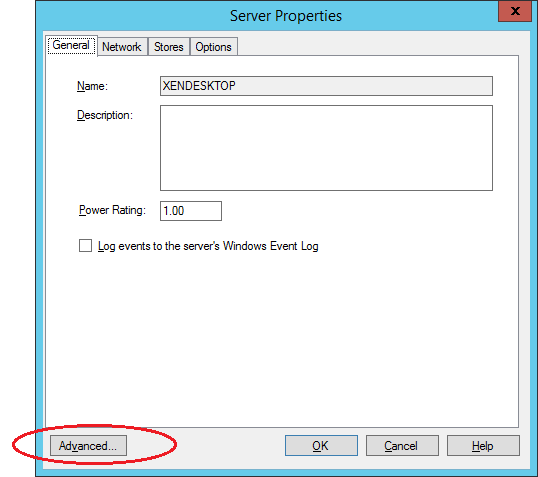 Apply what is applicable for your environment and click OK.
Click Yes to reboot the server. After the reboot the disk will be converted. 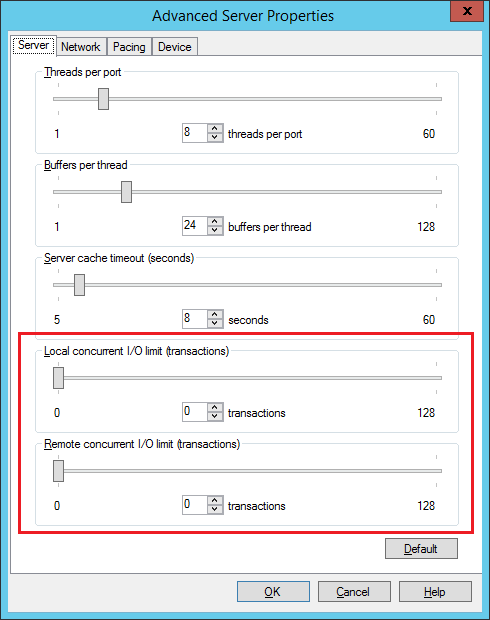 The Local and Remote Concurrent I/O limits controls the number of concurrent outstanding I/O transactions that can be sent to a storage device. 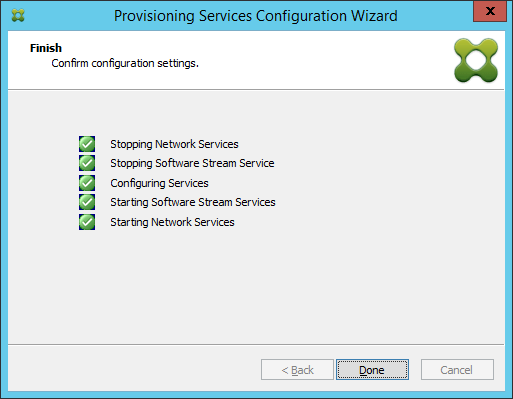 By setting either count to 0 allows the PVS Services to run without any limits. 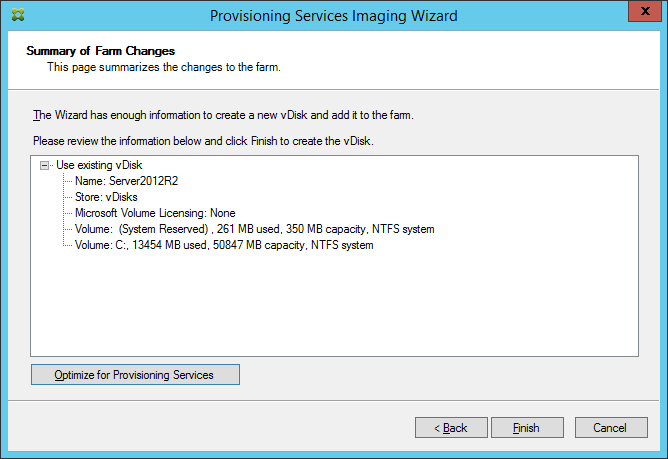 If you change these values, the server must be rebooted before they have effect (keep an eye on the vDisk retries, if they are too high, the values must be modified). 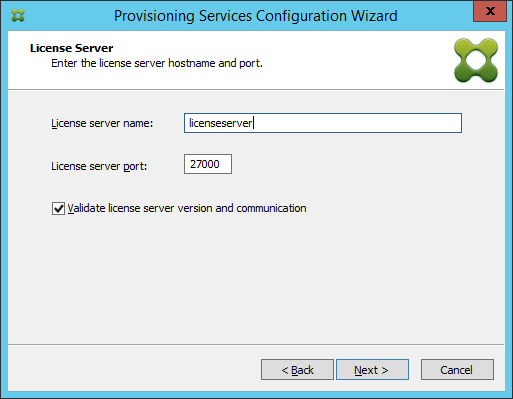 Change the Local / Remote concurrent I/O limit value to 0 (depending if the vDisks are on the local disk or on a remote location). 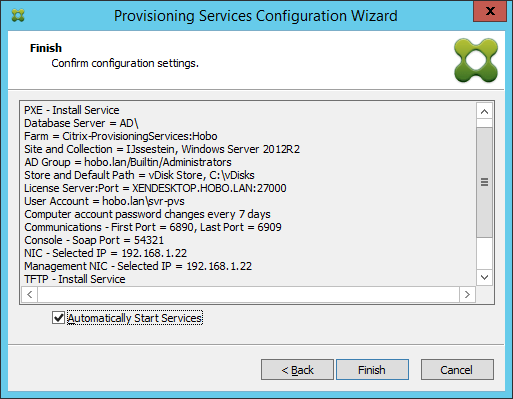 To disable Large Send Offload first open the NIC properties BNNS, go to Advanced. When the Citrix Provisioning server has no internet connection you can speed up the management console by disable the “Check for publisher’s certificate revocation” and “Check for server certificate revocation”. 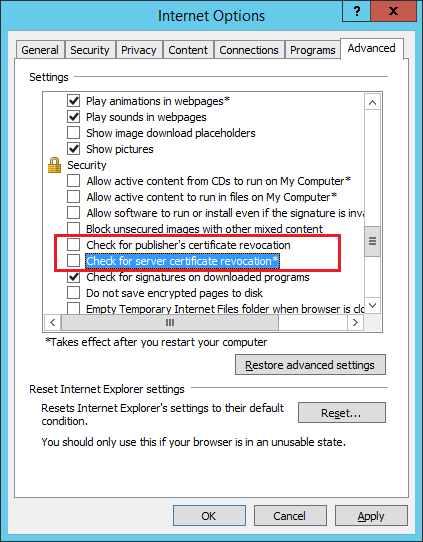 To do this open Internet Explorer, go to Internet Options, go to the Advanced tab and uncheck the Check for publisher’s certificate revocation and Check for server certificate revocation under Security. 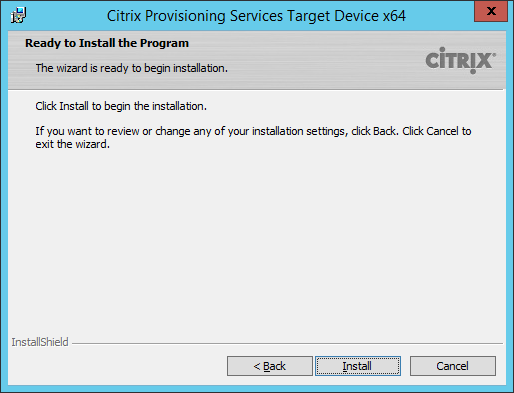 Good info on the installation of PVS 7.1. 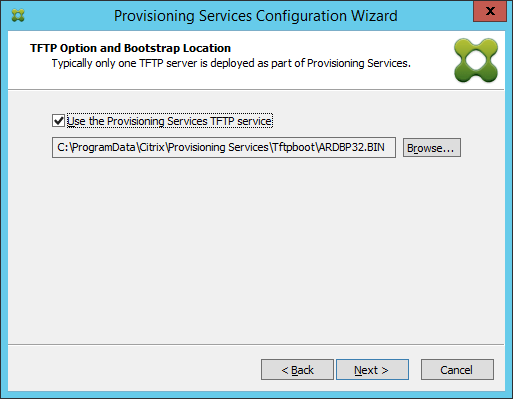 Especially your tips on optimizing PVS are good to share. I enjoy your articles. Thanks for sharing! 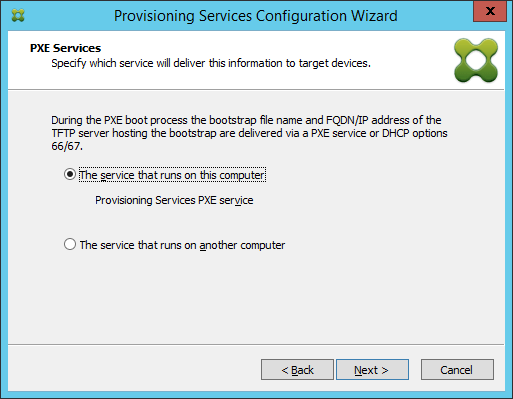 Fantastic guide to PVS 7.X. 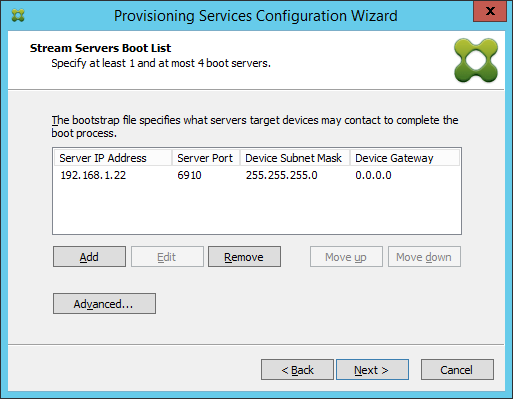 Does anyone know if PVS 7.1 works with Hyper-V R2? 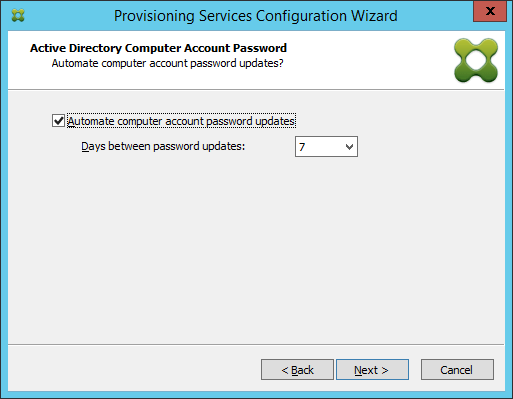 The eDocs say Hyper-V v2 and 3 are supported but nothing about v3 R2. 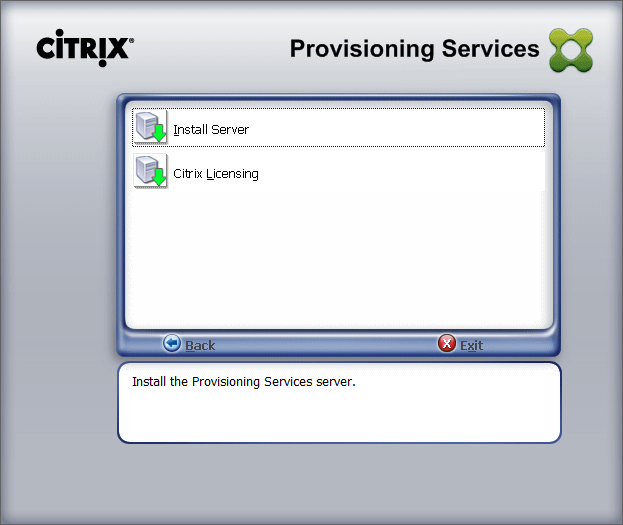 As well, it appears XenServer 6.2 is not supported. We are very thanks full to given us this kind of document. very good information, thanks so much. what is optimal number of retries? I changed to 10 remote concurrent I/O and look now that I have retries in the boot process, is that normal? Hi John, That depends on the situation and how quickly the retries are increasing. 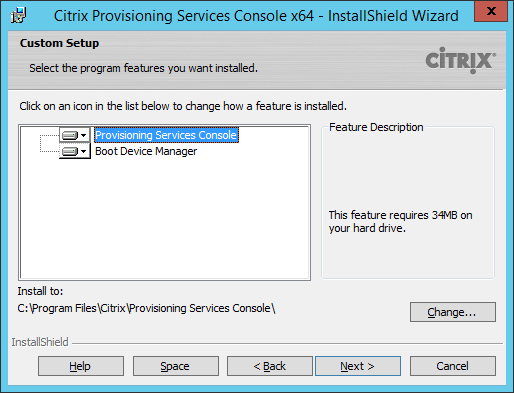 I am creating the setup with PVS7.0 and I am getting “No standard image vDisk exist in this site” when I am launching Xendesktop Setup Wizard through site. 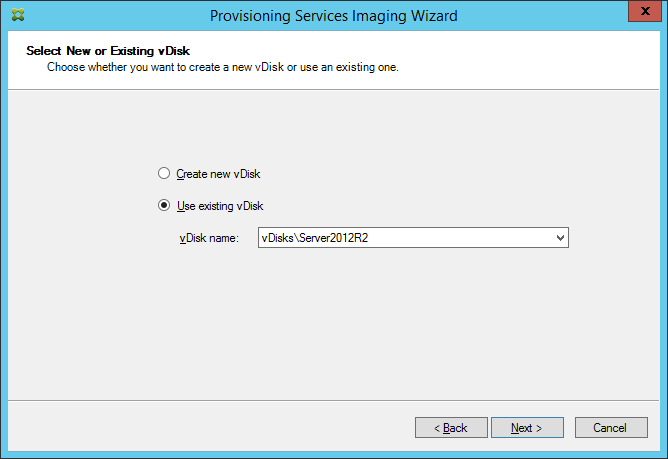 Be sure you remove the lock on the vDisk before starting the image wizard. 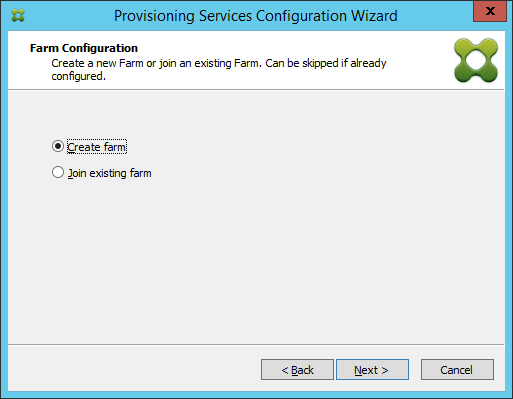 We are trying to get PVS to provision our Xenapp 6.5 farm but we still hesitate to use it. We don’t know where we need to keep the vDisk. We don’t know how many PVS we need to compensate the failure. What is the vDisk store that we can use to meet the performance requirement? 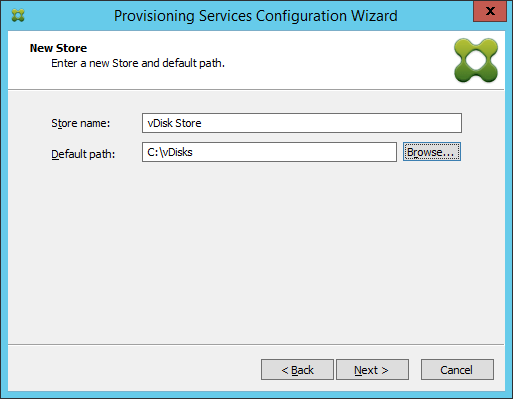 I can see that you can just create a PVS server on a big datastore (VMware) and then just put the vDisk on that datastore. I am not sure about the overhead if I am going to do that way. Or do I need to map LUN direct to the VM and then store the vDisk in there. I know that we also can create a mount point within the OS and then mouth to a folder then also can store the vDisk there. 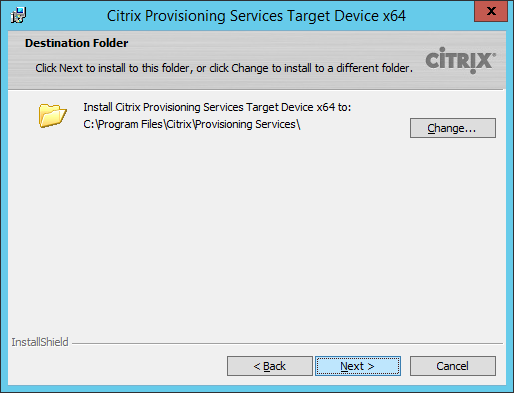 I am not sure what the best way is to get the best performance out of multiple published desktop sessions. 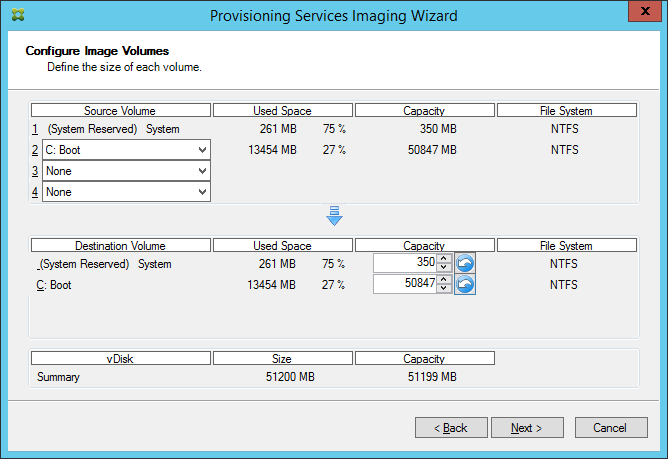 Also another one, how many PVS do you recommend to tolerate failure of the PVS? 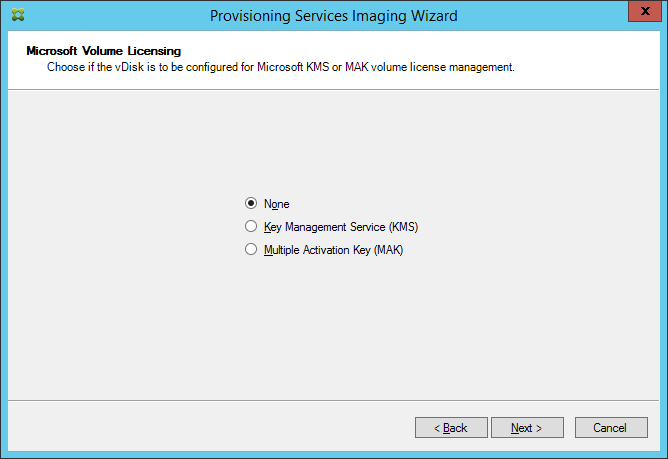 Use at least two PVS servers per site, both with there own storage with a copy of the vDisk. 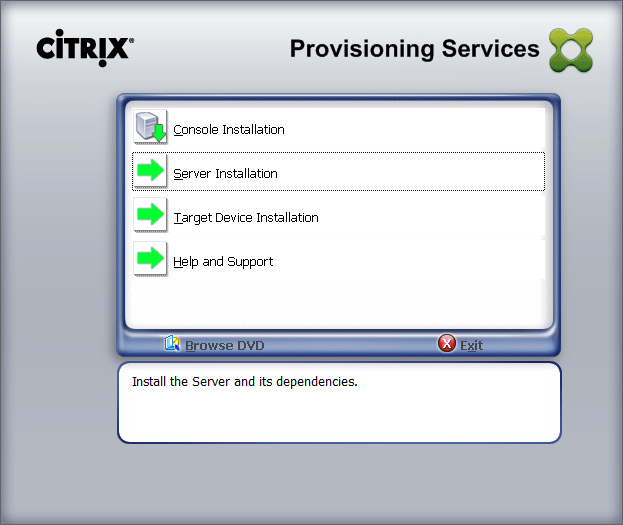 We have s site with one PVS Server, need to add another for load balancing. 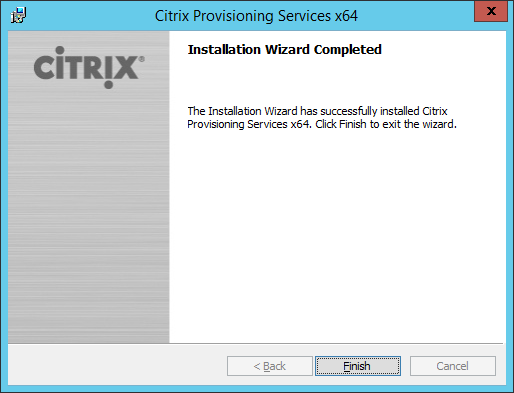 I haven’t been able to find any good guidelines regarding this, Citrix only tells us to run the wizard. 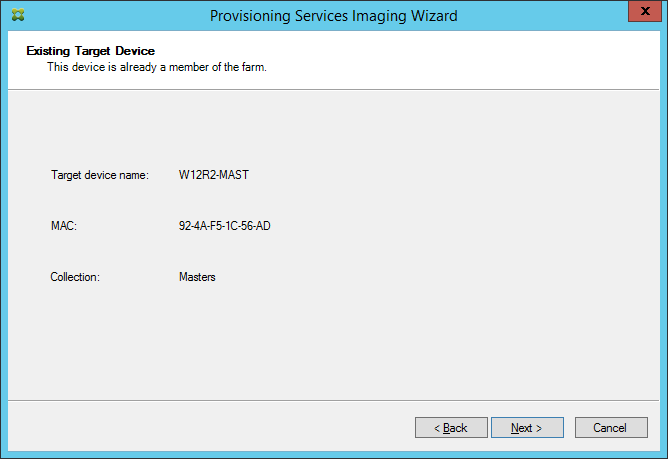 Is there anything we need to consider in the wizard, or is it just Next – Next .. ? thanks for your helpful blogposts. i have a problem, hope you can give me a point to solve this issues. 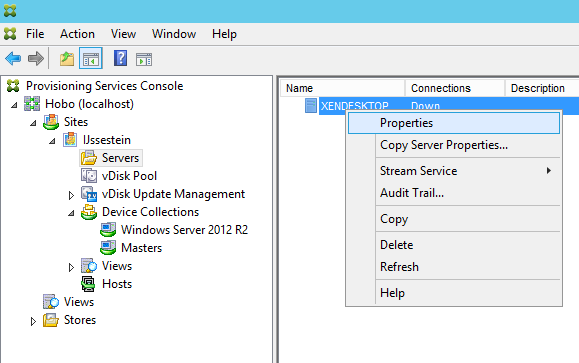 i setup a lab with XenDeskop 7.5 and PVS 7.1 Servers. 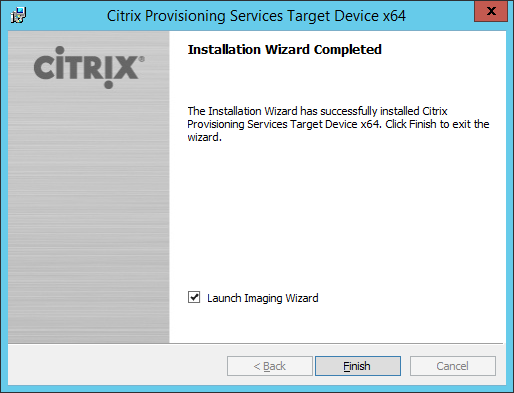 i installed the target device installation on a Windows 7 64bit. i tryed it with ip and FQDN. 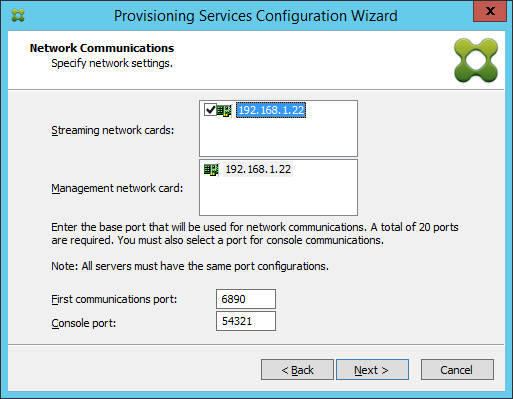 i can ping the PVS with ip and FQDN. logged in as domainadmin on the client. no entries in Windows logfiles. Windows FW is disabled on all mashines in the enviroment. 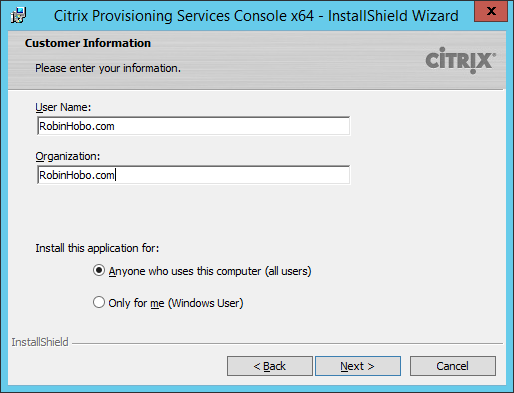 Have you checked the (Windows) FireWall? 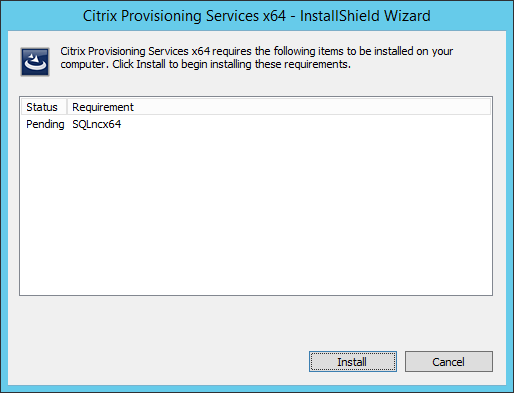 There is no Firewall in the envirement and WindowsFirewall is disabled on all maschines. This Problem come from an German OS. 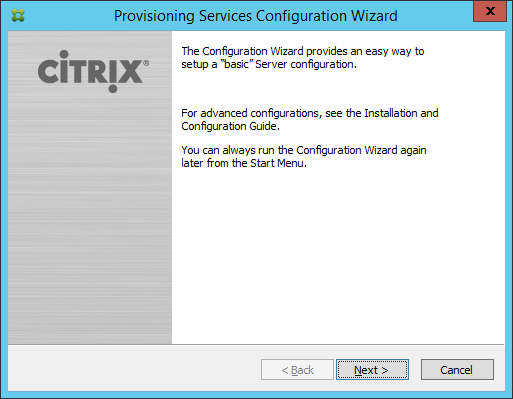 Same Problem with XenDesktop7.5 on German OS. On english OS works all fine. Brilliant Article. 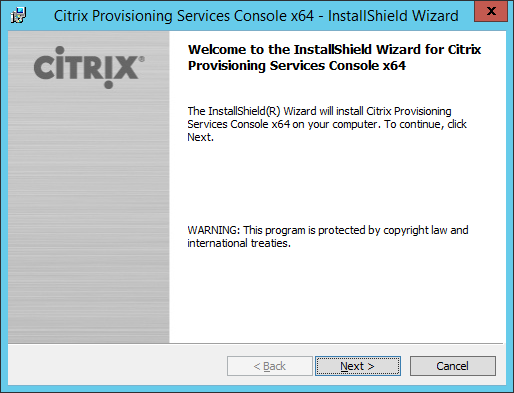 Quick question can I use PVS with Xendesktop 7.1 Ent. 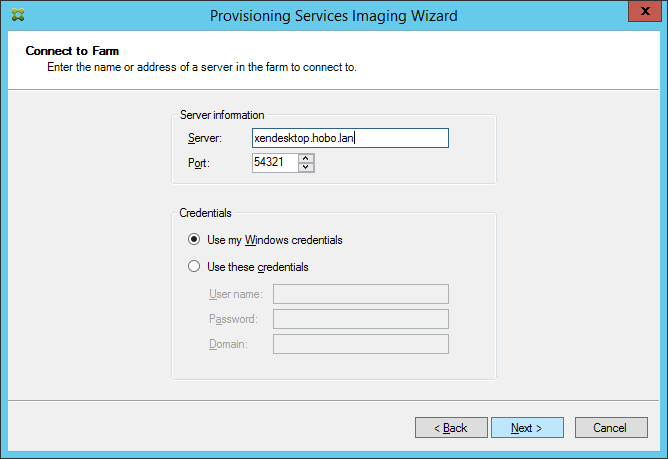 deploying servers with the VDA agent on? Awesome article but one quick question. 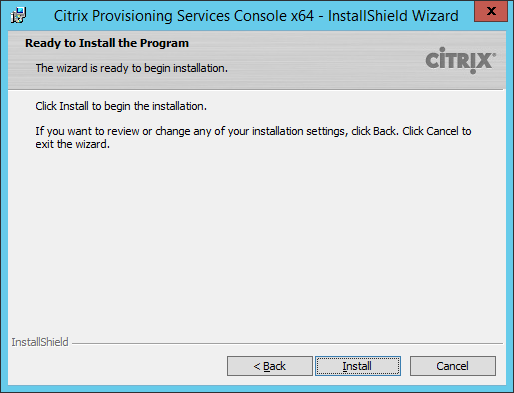 I am in the process of upgrading my Citrix environment and was wondering can I upgrade PVS servers to the latest version while XenDesktop is still on 5.6? Thanks! 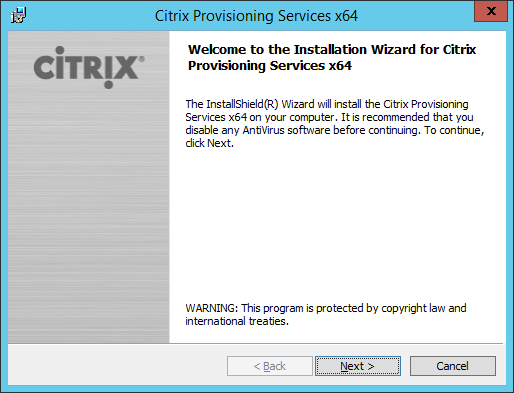 And yes, you can upgrade to PVS 7.1 first, it’s even an Citrix best practice. 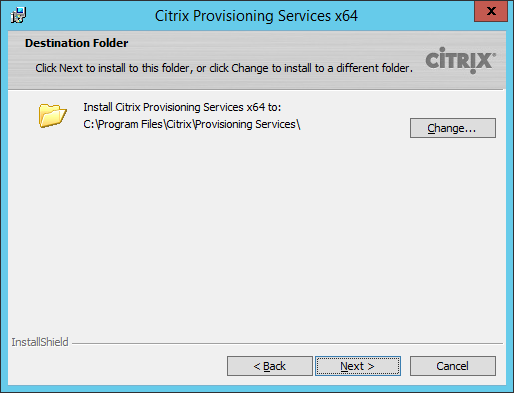 Have you noticed that the dedicated dump file is automatically created even when set to disable in the registry? 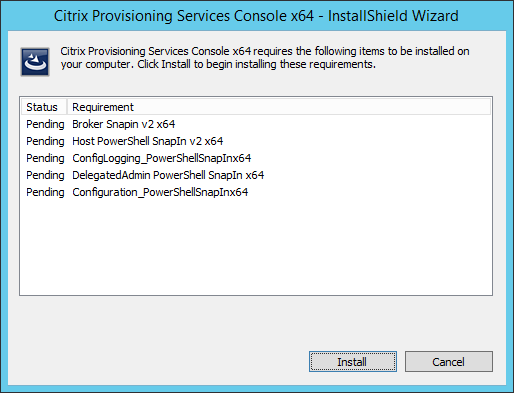 Anyone know if PVS 7.1 has any integrated XenApp Prep abilities? I switched companies and they’re running PVS 7.1 without any sealup scripts running on shutdown of the vdisk…i’m used to running xenappconfigconsole with the /pvs flag, is this still required? I can’t find anything on it. 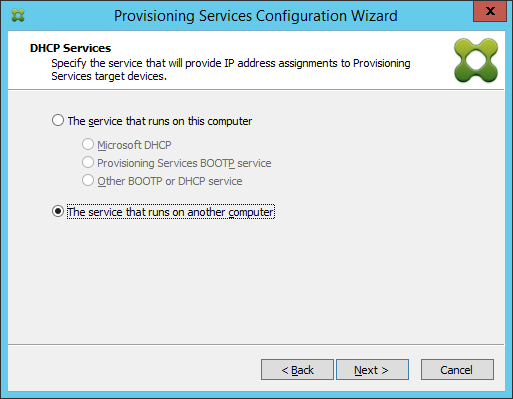 Can we deploy PVS without XenDesktop?? Nice Document , Good work,Thanks for sharing with us…. This is a good article..can I use the same steps for 7.6? is there anything you would change for installing 7.6. 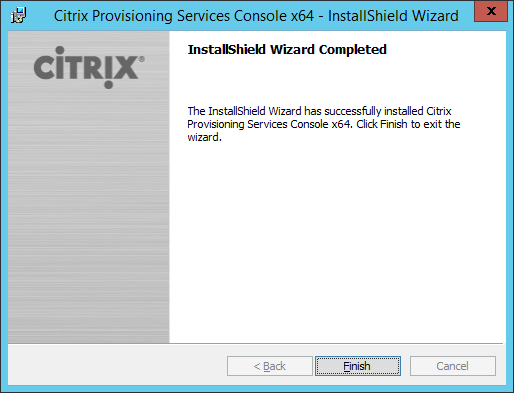 Yes, you can use it for XenDesktop 7.6 as well. great article! how would you configure the db part if you are using sqlalwayson? Do you create the db first and add it to the availability group? 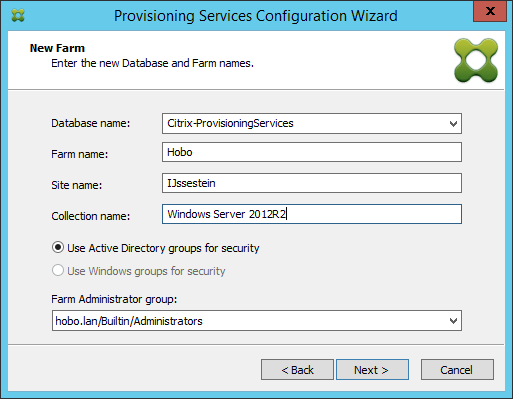 If i do it without then i would need to change the db server name after adding the new db to the availability group since it uses a listener. just trying to find out the right steps. Great Job Robin, thanks for sharing!!! 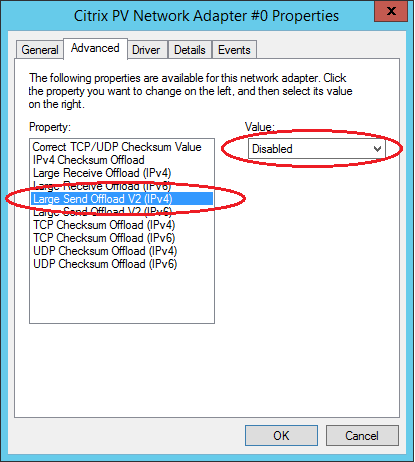 “Disable Offloads under NIC Advanced Properties (Avoid doing this during Production Hours). Hi Avi, Yes, I always disable all the Offloads. Alweer een artikel van jou in de exam prep guide, dit maal voor het 1Y0-301 examen (CCP-V). Proficiat!